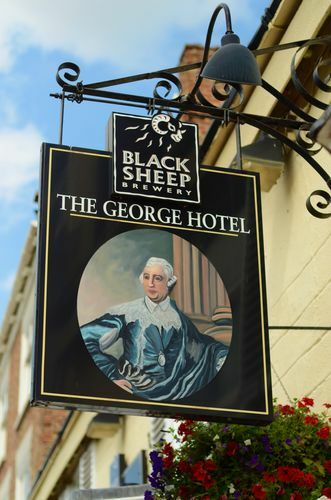 Michael and Kay Riley own and manage The George Hotel, Restaurant and Bar in Easingwold, North Yorkshire. Formerly an 18th century coaching inn, The George Hotel retains much of this intimacy with open fires, a wealth of beams and small lounges. 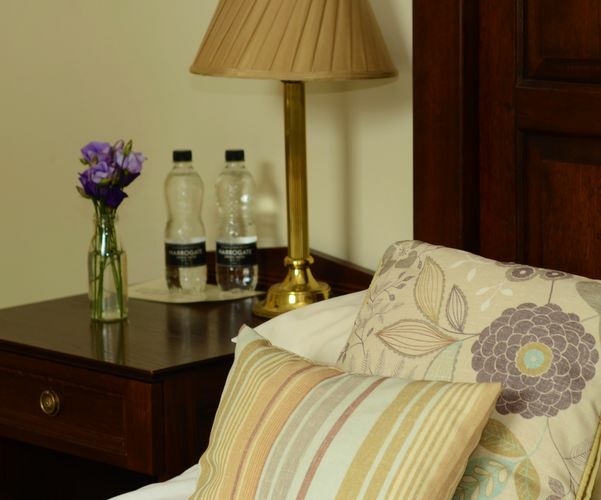 Located in the cobbled square of the pretty Georgian market town Easingwold, we offer traditionally furnished en-suite bedrooms, a restaurant and oak beamed courtyard dining area with a fine reputation for good food, and attractive bar serving a selection of real ales. We have been awarded an AA rosette for our food and a Visit England Breakfast Award, together with a Certificate of Excellence from TripAdvisor for the last 5 years. Free Wi-fi Internet is available in all public areas. If you have any questions about our hotel, our FAQs section may be able to help, or please contact us. Our AA rosette Restaurant and Courtyard offer the very best of locally sourced Yorkshire produce. Specials Board, and reduced portions available for those small in appetite or stature. With the North Yorkshire Moors on our doorstep we are ideally situated for cyclists to use as a base to explore the surrounding area. Safe and secure cycle storage is also available. We have our own car park and there is free un-restricted parking in the Market Place and adjoining streets. Start your day with our award winning breakfast - choose from juices, cereals, fruits, yoghurt, fresh croissants and the traditional "full English" breakfast. Our cask marque accredited Bar has a traditional Yorkshire pub atmosphere. Black Sheep Best Bitter, Timothy Taylor's Boltmaker and guest ales. Many wines available by the glass or bottle. Unlimited complimentary WiFi in all areas. I did my usual research of typical locations to get a good meal while working away from home and this establishment was flagged up as one place to visit. I broke the bank during my first week in Easingwold where I found myself dining there every single night, the simple reason being great hospitality from warm people. The menu is surprisingly uncluttered which is a relief but specials options are available on a weekly basis. 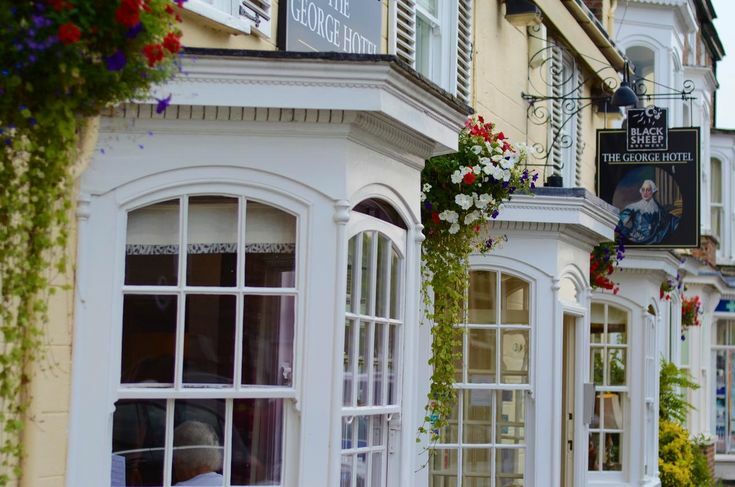 I would recommend anyone visiting Easingwold to dine at the George Hotel ,,,,you will not be disappointed. stayed here 2 nights we have stayed many times before but its a lovely olde world hotel. lots of history. lovely warm welcome showed to our room which was very spacious clean and nicely decorated. comfy bed and nice fluffy towels toiletries if you need them. tea and coffee in rooms. Breakfast choice of cereals then full cooked to follow and plenty of toast. we ate 1 evening meal here i recommend the lamb tandoori my husband had the fish both yummy, bar prices not bad. we love this hotel and will go back.. Excellent hotel, great food, great staff, great location. We stayed for one night ... should have stayed longer. 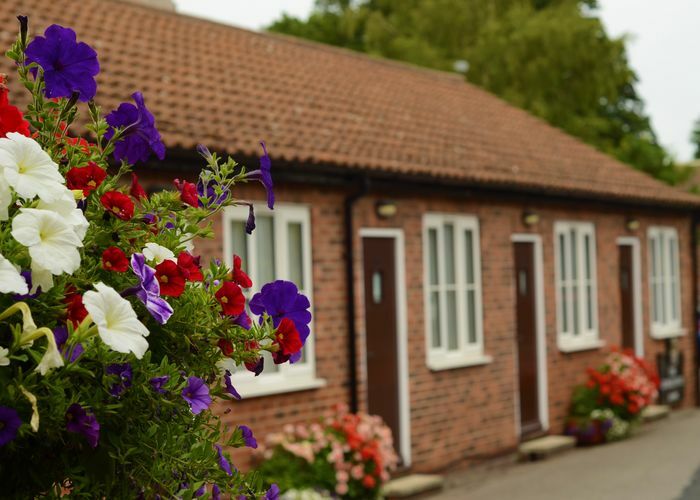 Excellent market town, with York less than half hour away and North Yorks Moors on doorstep. The George is a very nice country inn. Very good rooms and excellent staff. Owned by family, who are hands on. Excellent locally sourced food - well prepared, huge portions. Our family have used The George for last 20 years and the service has been consistently high through this time. Excellent value for money. Yes, we have a car park at the rear for about eight cars. There are no parking restrictions in the Market Place or surrounding streets. Only seeing/hearing dogs for the visually/aurally impaired are accepted. We are on dinner, bed and breakfast, can we have a lighter meal? Usually, you can check in from 1.00pm. Check out time is 11.00 am. 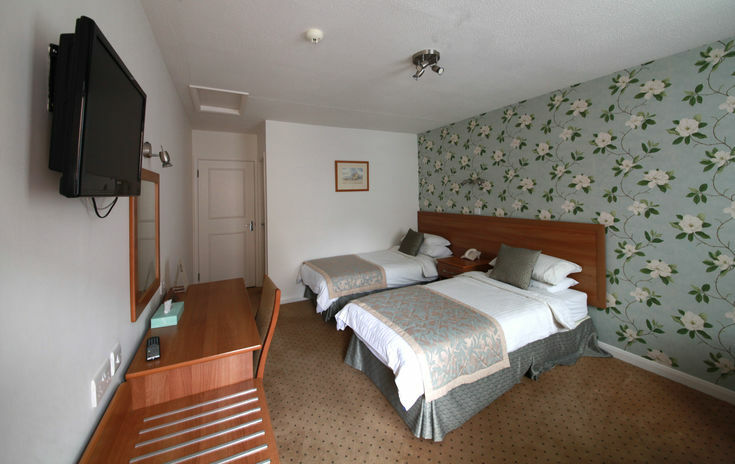 If you would like to check in prior to 1.00pm, please advise at the time or booking and we will endeavour to have your room ready earlier. Copyright © George at Easingwold. All rights reserved.